Monitoring your application's uptime is important for keeping your application highly available and knowing about application outages when they happen. 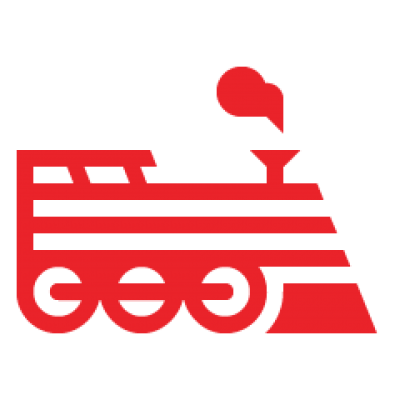 Engine Yard Cloud provides the ability to monitor an application's external URLs to determine if the application is accessible. Add the monitored URL to Engine Yard Cloud. FitterHappier provides actions for monitoring site and/or database availability. The FitterHappier monitoring controller disables unnecessary Rails features like sessions, layouts, and logging, for lightning-fast monitoring URIs. Add the fitter-happier gem to your Gemfile. After FitterHappier has been successfully installed, commit the changes to your git repository and redeploy your application. Ensure deployment was successful by testing the same URIs from above. You can monitor a single URL per environment. We suggest monitoring the URL http://yoursite.com/fitter_happier/site_and_database_check for optimal coverage. Login to your Engine Yard account. In the Environment page, click HTTP Monitoring. Add the URL you want to monitor in the URL to monitor text field. Engine Yard Cloud pings the URL you provided approximately every 2 minutes. If the application does not return a 200 OK HTTP response, an alert will be created and an email will be sent to the configured email address. When the application comes back online, an email will be sent to confirm availability. Just an FYI, if you do it this way you may get an error on deploy since git assumes the vendor/plugins/fitter_happier/.git/ should be a git submodule but it isn't declared in any .gitsubmodule file. Thank you for your feedback! We are currently working on updating this document to reflect that. Rails plugins are deprecated, is there no modern version of this for Rails 3? I will open an internal ticket to get our docs updated to reflect using that gem, thanks for pointing this out! not sure if anyone cares, but that nice zspencer forked gem at fitter-happier references an invalid EY page as "See EngineYard's support guide on uptime monitoring for your rails application" (https://www.engineyard.com/support/guides/uptime_monitoring_for_your_rails_application != https://support.cloud.engineyard.com/entries/20996821-monitor-application-uptime). Thanks Kevin! I submitted a pull request.